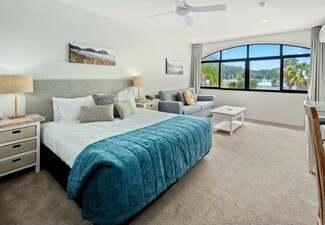 Make your Auckland visit one to remember by staying in the newly renovated, four-star accommodated in Mt Wellington. 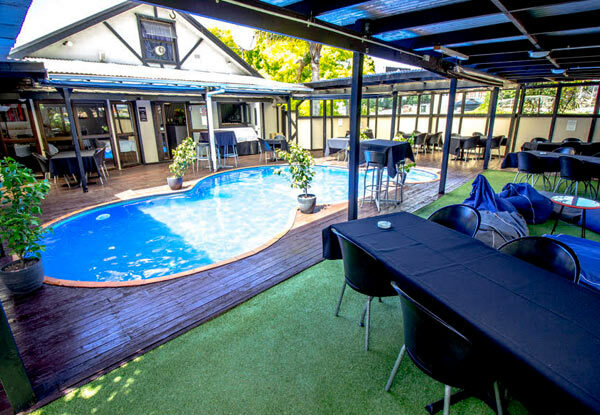 "Boredom" is not in Mount Richmond's vocabulary, as you will find a swimming pool, covered outdoor spa, private gym, guest laundry, business centre, bike hire and use of nearby tennis courts all available during your stay. 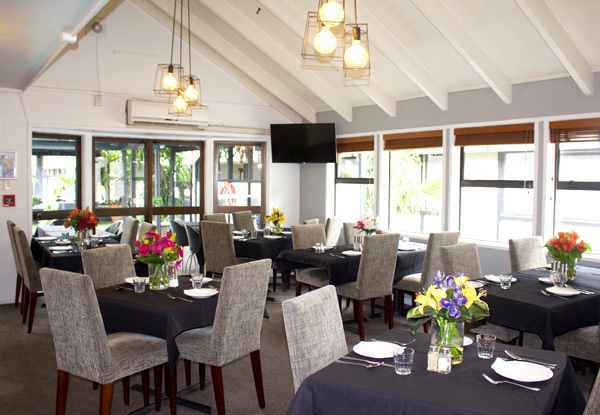 Check out the fully licensed on-site Poolside Restaurant which offers cafe style breakfasts, traditional Kiwi dinners and desserts, or head into downtown Auckland for a meal on the Viaduct waterfront, just a short drive away. 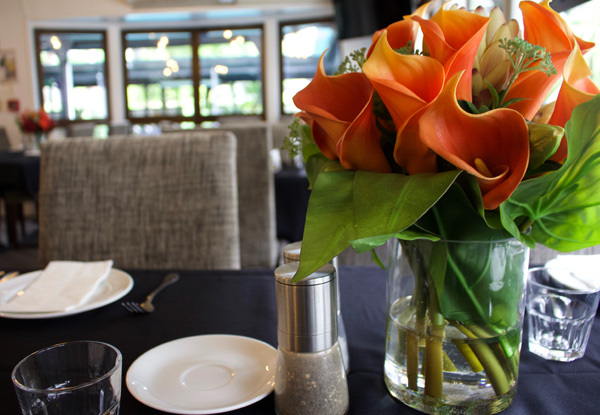 Experience impeccable staff service and an atmosphere to match, book your next escape with the Richmond Hotel and set a new standard of accommodation. 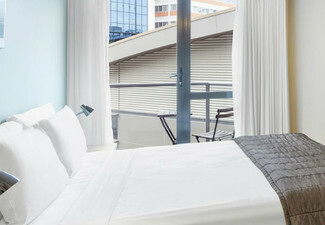 Grab an Auckland suburban escape for two including studio room, breakfast, late check-out, car park, WiFi, 10% off additional F&B & your next stay thanks to Mount Richmond Hotel. 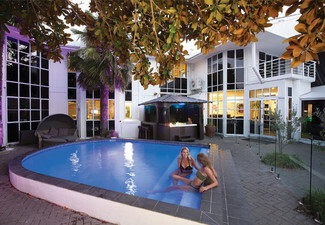 An Auckland hotel offering great value for money. 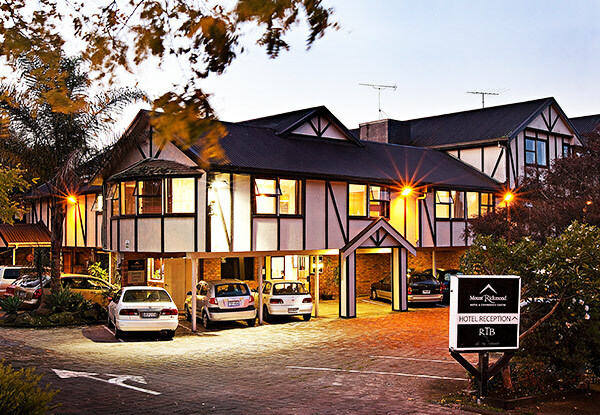 With a spa, pool, gym, Poolside Restaurant and conference and event facilities available, your time with the Mount Richmond Hotel is set to be nothing but luxurious. 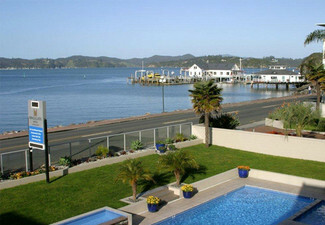 Close to Mount Smart Stadium and Sylvia Park, the Richmond's location place you right in the centre of it all. 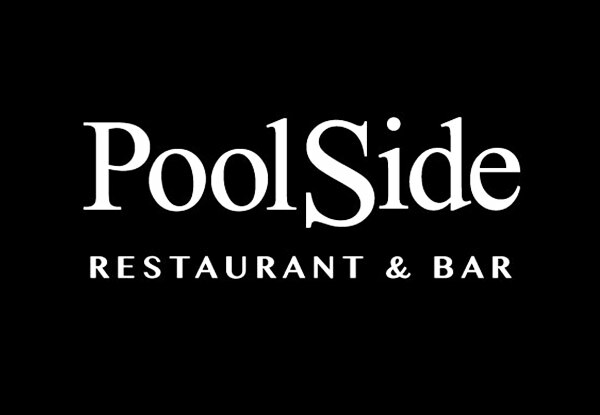 The Poolside Restaurant offers a delicious menu to hotel and conference guests as well as the general public. 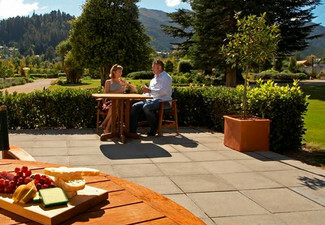 Dine-in, Dine-alfresco or have your dinner delivered to your room and enjoy hearty dishes in the comfort of your room. Bookings essential. Subject to availability. Not valid public holidays. Valid for the specific option stipulated on the coupon only. Must be used in 1 visit. Deal valid for 2 people only. 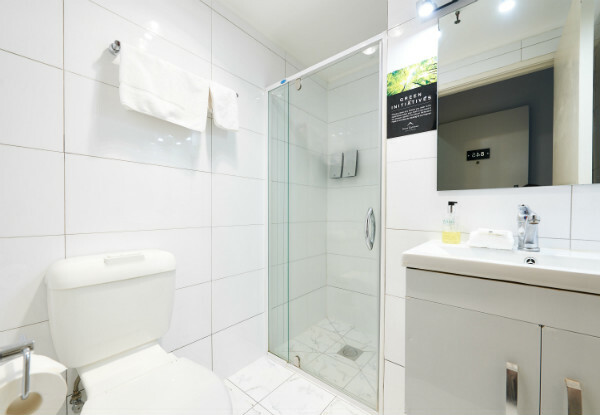 Maximum room occupancy is 3 people. Up to five coupons may be combined for consecutive night stays. 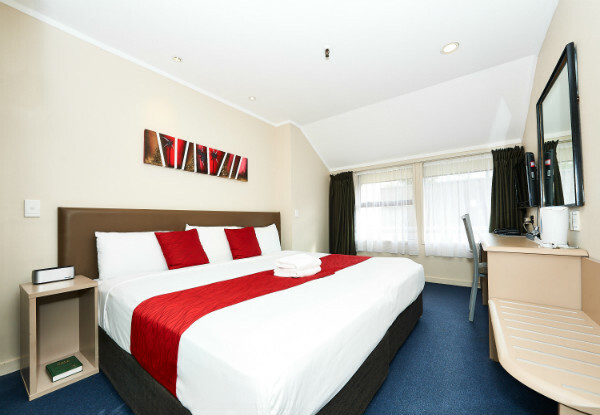 Includes: Studio Room - customers choice of Super King Bed or Two King Single Beds, Car parking for one vehicle, Complimentary WiFi, Breakfast for two - customers choice of continental or cooked breakfast, room service or dining in the restaurant, Late check-out at 12.00pm noon, 10% off any additional food and beverage purchased during your stay , 10% off your next stay (valid within six months of your first stay). 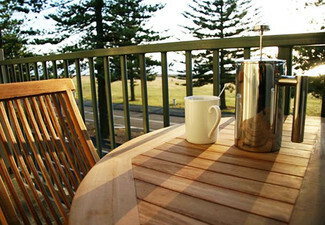 Additional guests quote available direct from the hotel, payable direct. 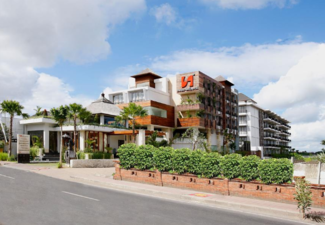 Parking is included throughout your stay. Value of deal is based on current rates, which are subject to change. Refund available from GrabOne within 48 hours of purchase if specific dates are not available. No cashback. Not to be used with other offers.